The more Backlinks you have with real ‘link authority’ the higher your rankings will be. Recent research conducted by ‘Backlinko’ indicates that the SEO adage of ‘more total backlinks equals higher rankings’ is true. Last year they set out to analyse and determine which SEO factors correlated best with first page search engine rankings. Backlinco was able to quantitatively itemise specific factors related to search rankings such as a site’s overall ‘link authority’ being a strong ranking factor as was discovering that publishing in-depth focused content covering a single topic also helps with rankings. The digital marketing industry is filled with technical sounding buzz phrases and nuanced descriptions that for the average layman can be challenging. it goes on and on…. and ‘No’, I am not going to tell you what they each mean, it would defeat the point! Therefore, unless you’re somehow involved with the IT industry or you are perhaps a tech savvy person, much of digital marketing can seem overwhelming. And yet, for countless business people around the world, having a website and getting the most out of it is an absolute must. 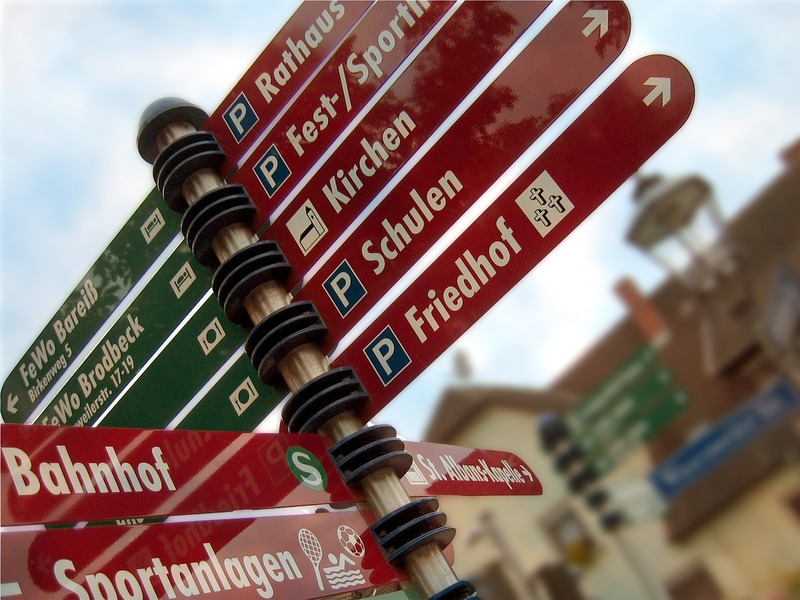 Identifying the best directories for backlinks could be likened to how you might consider advertising your company. It makes sense to have your company listed in the phone book and the yellow pages, but does it make sense to take out a full-page colour advert every week in the local municipal newspaper? It can be counter productive to align your brand with dozens of directory listings that have no bearing on your activities; in fact ‘link farming’ or participating on ‘link exchange’s’ or buying into ‘reciprocal link’ programs can have a detrimental effect on your online marketing efforts. If a search engines analytical algorithms detect the possibility that you are building your digital footprint via bogus backlinks then your listing is likely to be downgraded. There are many unscrupulous outfits offering hundreds and even thousands of backlinks for just a few bucks, but these deals are seldom if ever effective and buying into these schemes can even result in being down ranked by search engines like Google. Let’s assume for a moment that your business is making wetsuits and you have a website as the shop window to your enterprise. One of the things you need digitally to do as soon as possible is to develop your online ‘street cred’. This credibility comes by way of demonstrating a link to other relevant websites or businesses or even individuals. It is probably useful to consider backlinks, sometimes called ‘Inbound links’ as a part of the “endorsement process,” whether it is from individuals complementing your goods and services, or even other companies involved in relevant fields to yours. Building backlinks from other relevant websites that point back to your website is one of the most important things you can do to improve search engine visibility. Perhaps we would also want to create backlinks to popular publications like surfing magazines and diving magazines etc. again to help bolster our credibility. Assuming there was a ‘Surfing world’ Business Directory for Backlinks, you would probably want to be listed in that directory as it’s clearly focused towards your realm, making that type of directory one of the best directories to ‘authentically list’ in. This type of authentic linkage which has ‘meaning’ is also known as the sites ‘overall link authority’ and it is this backlinks activity which search engines exactly like Google, closely monitor in order to pick out the most relevant content for it’s users. Digital Marketing companies specialise in figuring out the best strategies for their clients and for gaining the right type of online attention. 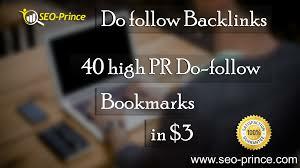 This will include using what they deem to be the best directories for backlinks. An effective way to build backlinks is to register your company profile and website link with some of the more popular business directories. Whilst these links hold less ‘link authority’ than say, those links you’ve established with your ‘wetsuit users’ or other relevant business websites etc., you will find listing your company on quality business directories is as important as making sure your shop’s phone number is listed in the phone book. It is seen as part of good backlink building basics. Digital Marketing companies consider these following free online business directories to be some of the best business directories to use for the backlink building process. … the list of Business Directories for Backlinks is significantly larger, this list above is just a starting point and also whether your business is in the USA, UK or Australia will additionally impact on the number and quality of those directories.